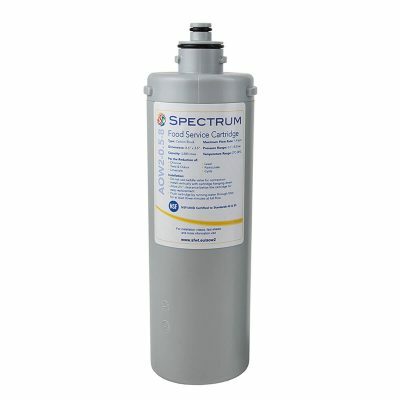 The SPECTRUM food service cartridges have been specifically designed as an alternative retro-fit to Everpure cartridges delivering premium quality drinking water for the commercial food services market. 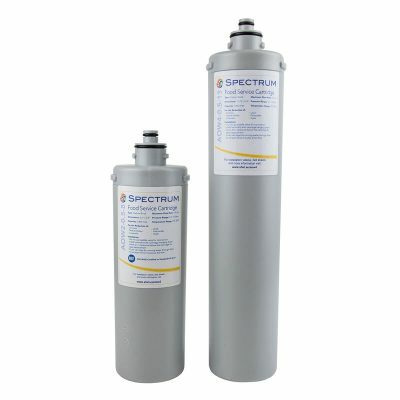 Available in standard 10” and high capacity 14″ length system configurations, the SPECTRUM range is one of the most practical and yet affordable food service solutions available. 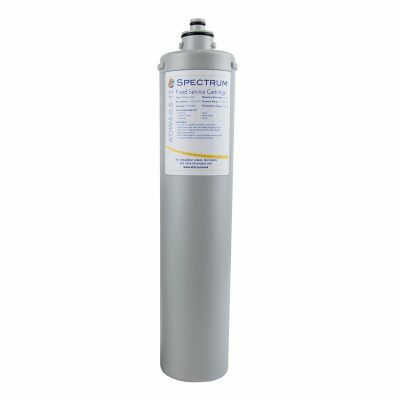 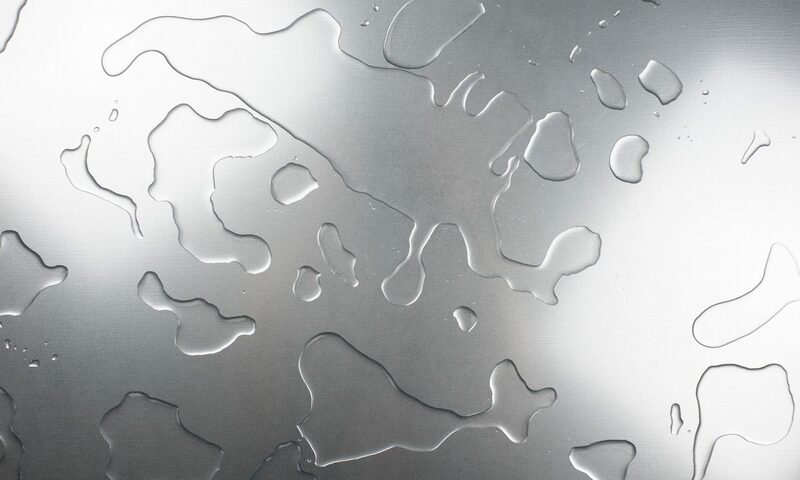 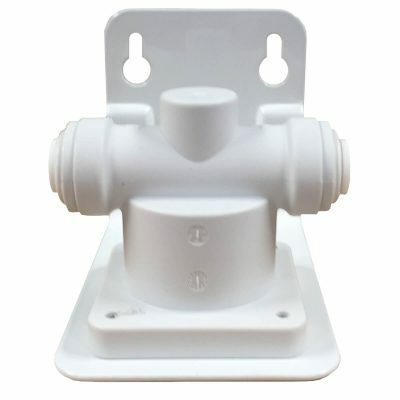 The AOW4, manufactured from food grade polypropylene are suitable for both hot and cold-water applications such as vending machines, coffee brewers and mains fed water coolers offering the best all-round water quality production and equipment protection.